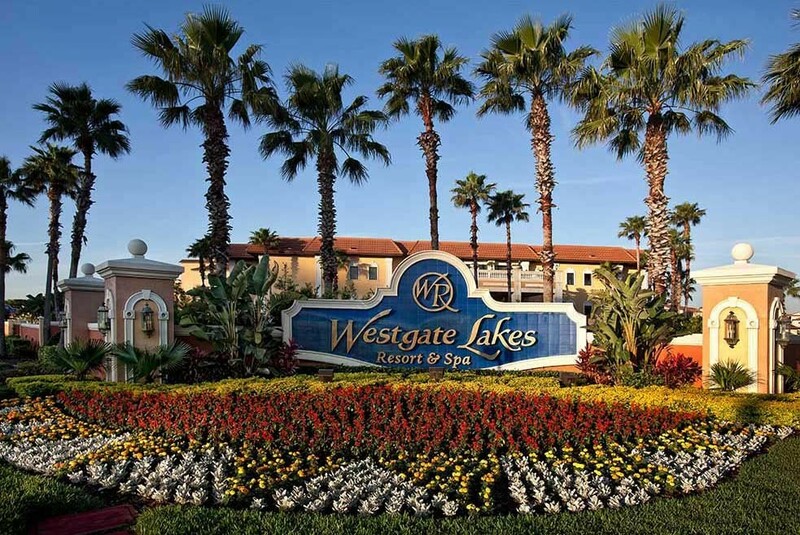 Westgate Resorts has teamed up with More than Mobility to provide to bring you the most modern, well-equipped, comfortable and reliable scooter rentals. 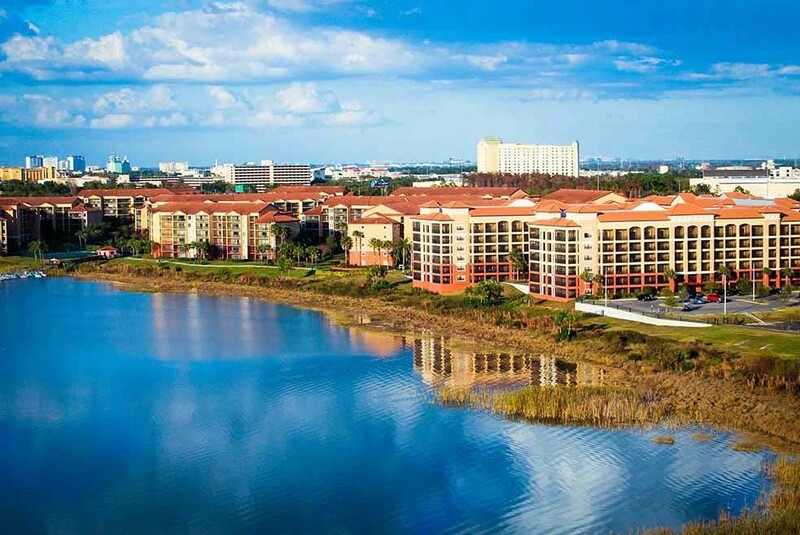 The beautiful lakefront Westgate Lakes Resort is a tropical paradise that lies just 1.5 miles from SeaWorld, 2 miles from Universal Orlando and 6 miles from Walt Disney World Resort, as well as just 2.6 miles from the new Orlando Eye, Madame Tussauds Orlando and SEA LIFE Aquarium. 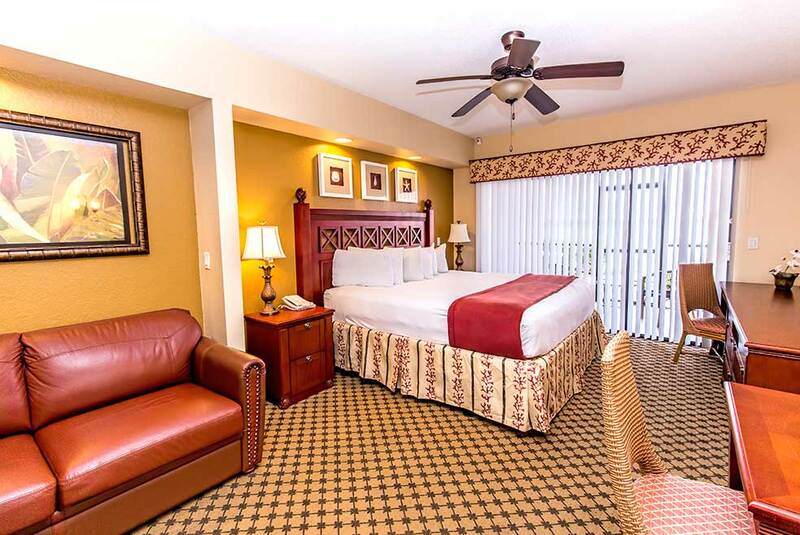 In addition, Westgate Lakes provides convenient access to the Orange County Convention Center, downtown Orlando and the Orlando International Airport. 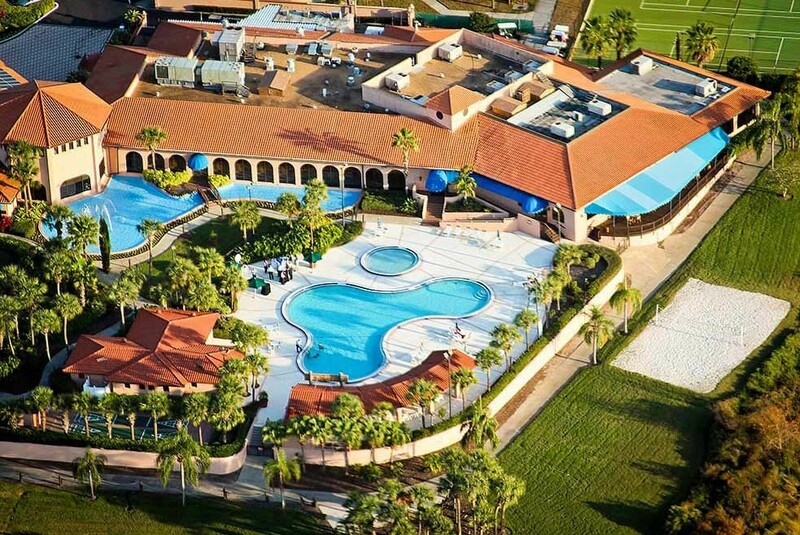 Onsite amenities include seven heated outdoor pools, seven hot tubs, world-class Serenity Spa and award-winning Smokehouse Grill. 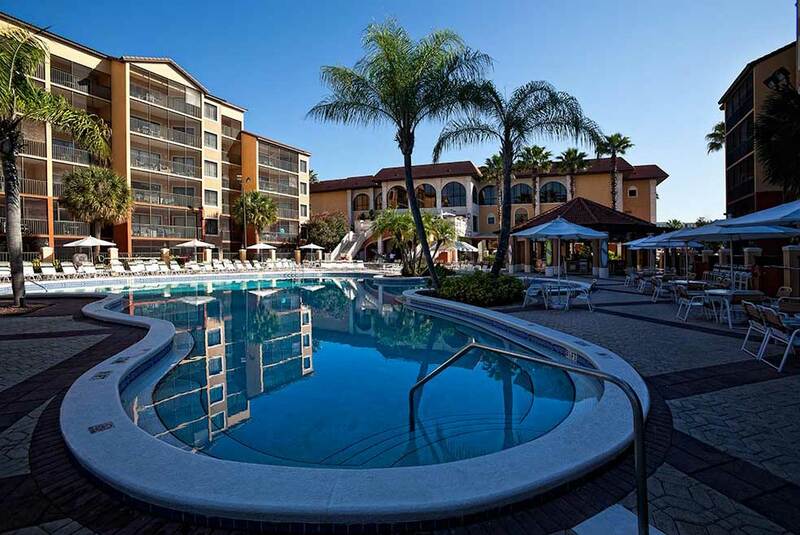 Westgate Lakes Resort & Spa in Orlando, Florida, provides guests all the comforts of a fully furnished home with accommodations ranging from studios to spacious four-bedroom villas, all within minutes of Orlando’s world-famous theme parks and attractions. 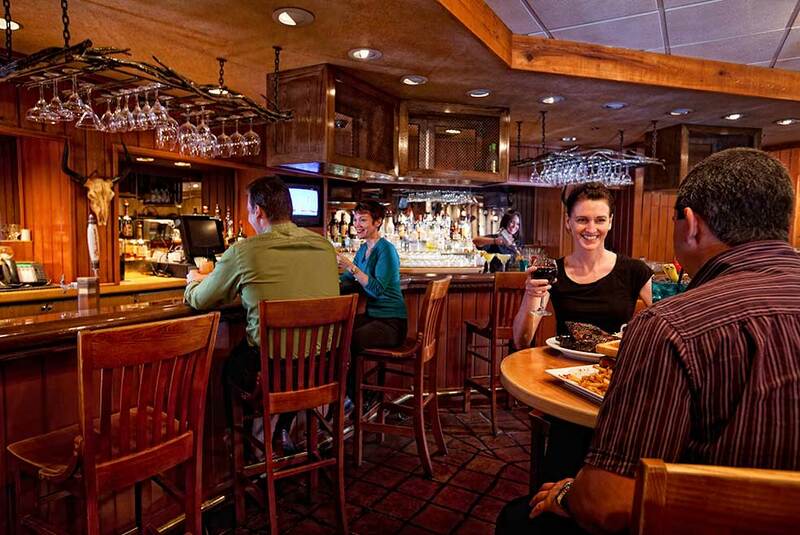 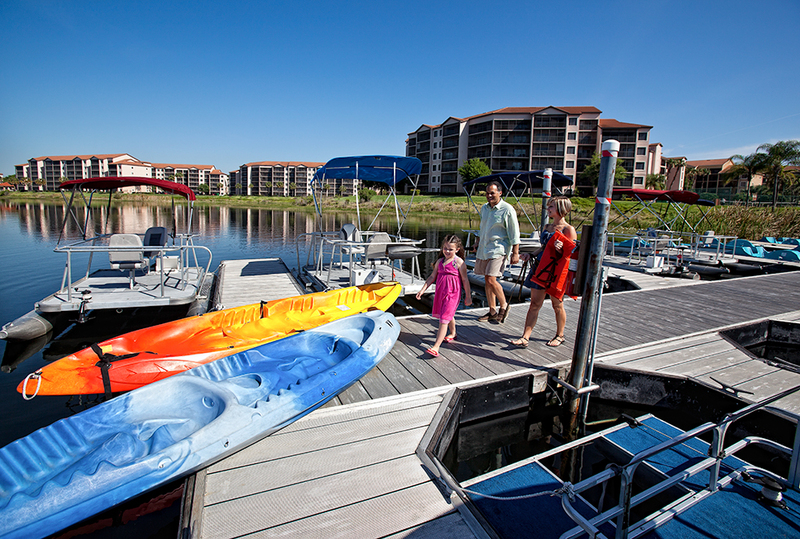 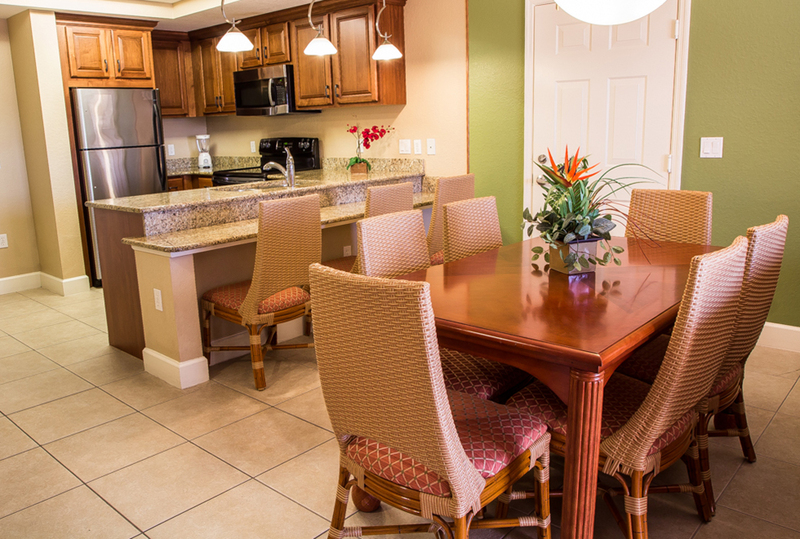 With a variety of onsite amenities, Westgate Lakes Resort offers something for everyone!